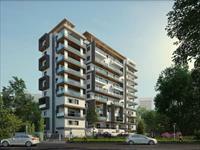 Looking for a property in Kothanur? Have a property in Kothanur? Have a good knowledge of Kothanur? Share it and become a Locality expert. Back on Track: Metro's 72-km Phase 2 project. The best residential experience ever. 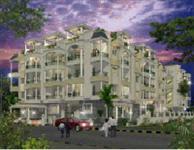 Adonai Palms offers 2Bhk apartment with available size varies from 916 sq.ft. 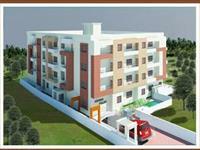 to 1200 sq.ft with lot of fruitful amenities. 2BHK East facing house for Rent in GF - Kothanur, Near Bible college, Hennur.